We all have favorite things that make us smile every time we pass by, things that make us feel like we are home. I thought I’d share some of the things in my life that make me smile and maybe you too! I bought this Happy Birthday Banner at Luxe about 5 years ago. It’s on display in the kitchen the first weeks of January for My and Kellen’s birthday’s, and the first weeks of July for Jef and Gavin’s birthday’s. 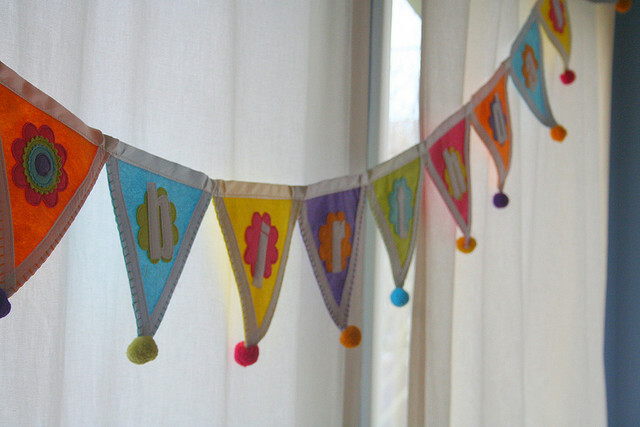 The simple, cheerful banner stretched across the kitchen windows reminds us it’s birthday month. So, what are some of your favorite birthday traditions?